Magnetic resistance at its finest. 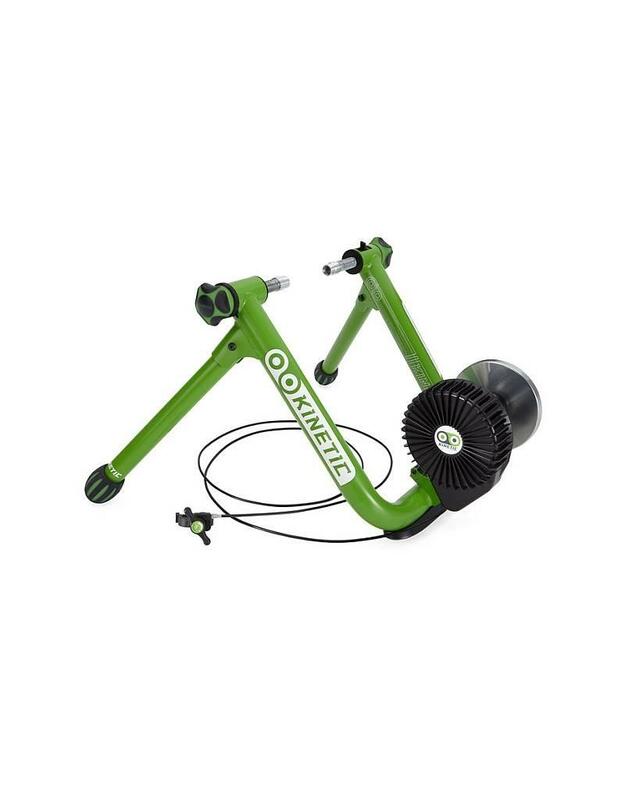 The Kinetic Magnetic bike trainer puts a wide range of quiet, smooth resistance at your fingertips with a nine-position indexed controller. Utilizing Eddy Current technology the Mag trainer offers progressive resistance up to 850 watts at 40 mph. The Magnetic's resistance curve offers a higher mid-range resistance than our fluid trainer models, making it a great match for low-geared bikes like mountain and cross bikes. 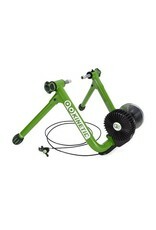 Our unique design runs cooler and quieter than other magnetic trainers for a more consistent and enjoyable ride.